LoraSaysSo! 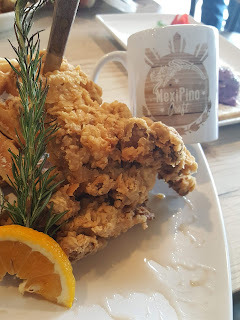 : Mexipino Craft - A Fusion of Two Cultures and Cuisines! 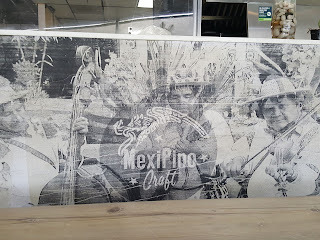 Mexipino Craft - A Fusion of Two Cultures and Cuisines! 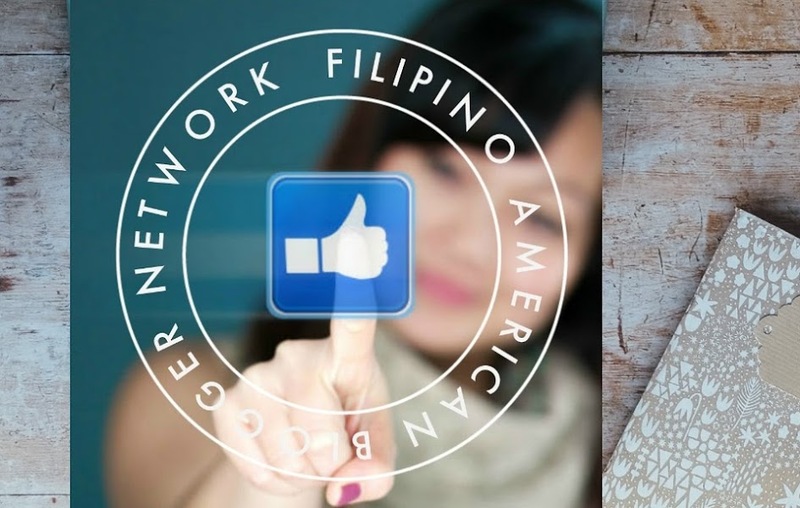 Did you know that Hispanic Heritage Month and Filipino-American History overlap during the first two weeks of October? This is a great reason to highlight a new place, Mexipino Craft, that opened earlier this year! 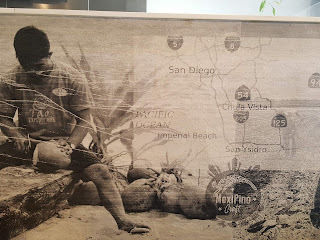 I first heard the term "Mexipino" years ago from a friend who used it to describe himself since his father was Filipino and his mother was Mexican. What a wonderful word that fuses two beautiful cultures and cuisines. With so many residents of mixed raced in South San Diego, I wondered why this concept took until 2018 to show up on the food scene! My friend Easter and and I chose to dine here because we heard the food was pretty good and we also like to support local businesses! We were actually able to meet Chef and Co-owner Roger Buhain too! The place is quaint and welcoming. Murals on the walls acknowledge both heritages. Condiments on the table also reflect Filipino and Mexican tastes! 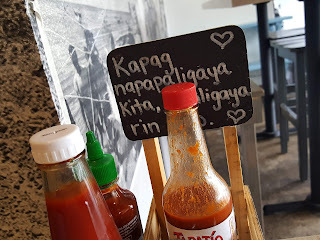 The bottles are Jufran (banana ketchup), Sriracha and Tapatio. The chalk writing roughly translates to, "When I see you are happy, I am happy too." 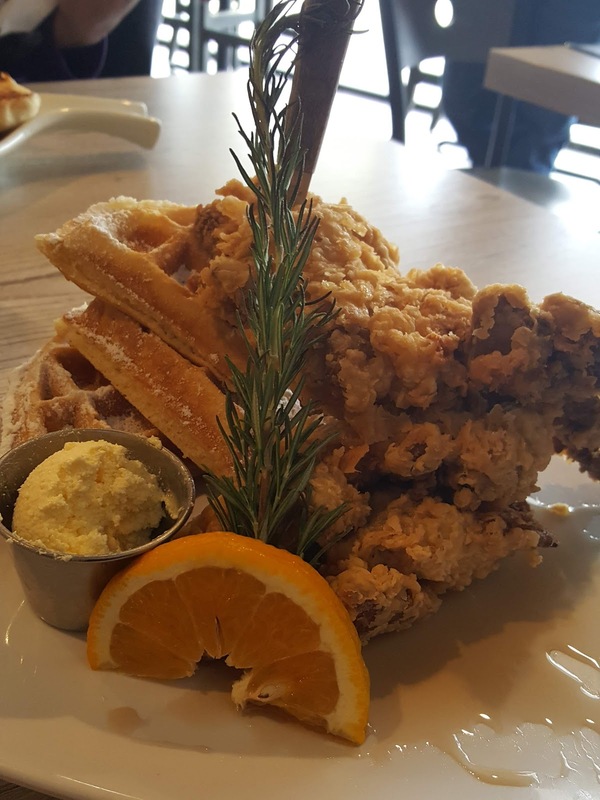 One of the best selling dishes on the menu is the Adobo-fried Chicken and Waffles. Sweet and savory! 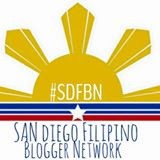 Adobo is the unofficial dish of the Philippines and refers to the stewed sauce of vinegar and soy sauce with garlic, peppercorns, and bay leaves. You can "adobo" pretty much any kind of protein like chicken or pork. Squid is my favorite! As you can see, the portion of waffles and chicken is certainly enough to share! The chicken had a crispy crust with juicy meat inside! 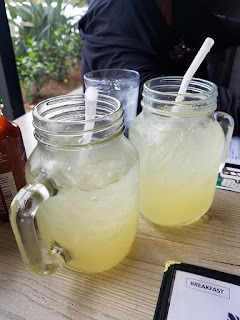 Speaking of sharing, the diners were so friendly that morning of our visit! A married couple who sat two tables down from us passed on their giant pancake for us to taste! It was the size of a charger plate setting! Wow! Yummy too! This is the Smoky Prime Beef Scramble served with house potatoes and a pan de sal! The beef was flavorful and tender! 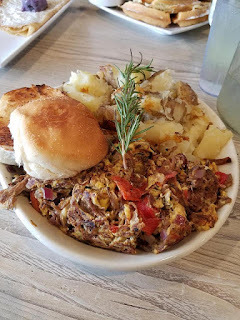 The egg, tomato mixture reminded me of a deconstructed Filipino torta (which I have eaten many times sandwiched between a pan de sal, hahaha) and it also reminded me of machaca! We also sampled the ube crepe. Ube is a derivative from the taro root. 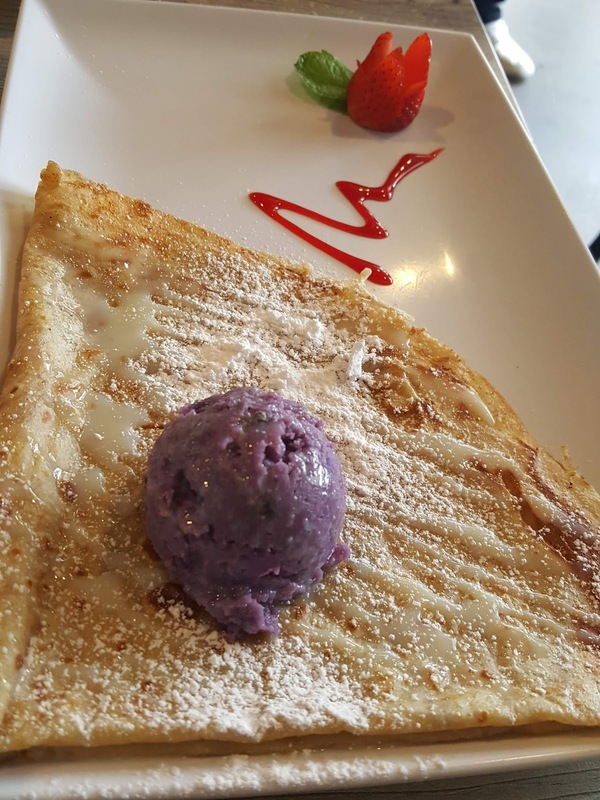 We eagerly spread the scoop of ube halaya (jam) on top of the crepe. I think we could've eaten one each! Top this with some macapuno ice cream and this would be a hit in my house! To wash it all down, we enjoyed calamansi juice. A calamansi is an acidic fruit that is like a cross between a lemon, lime and a tangerine. It makes for a very refreshing drink! Mexipino is open seven days a week for breakfast and lunch! 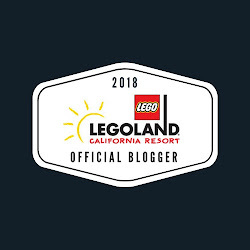 Like Roger said, they will be rolling out new seasonal items, so it gives you a chance to go back and have something new! 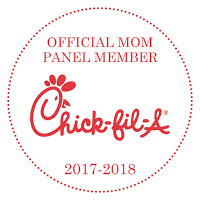 I hope you enjoy it as much as we did!